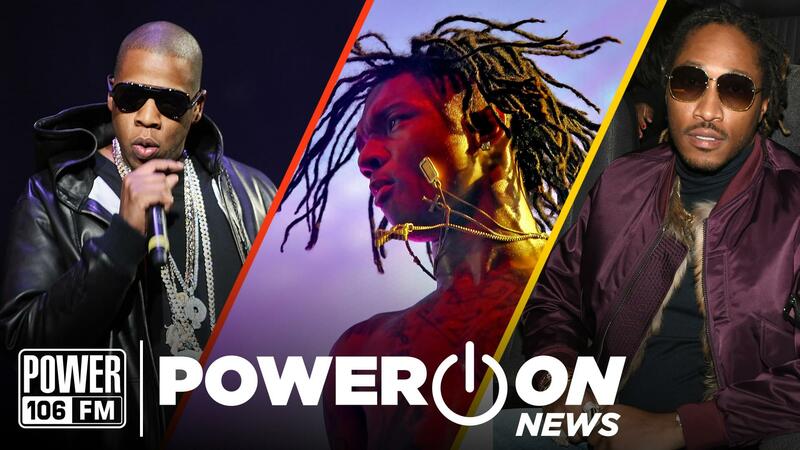 Power On is back again this week and Bryhana is filling you in all of the top hip-hop stories of the week! Bryhana takes you through a busy week of new music releases, new baby mama drama, of course new 6ix9ine news, and so much more. Motley Crue drummer Tommy Lee put “SICKO MODE” rapper Travis Scott on full blast, accusing the Houston native of allegedly copying his stage design for his ASTROWORLD: Wish You Were Here Your. While Scott has yet to release a statement regarding Lee’s potential lawsuit, Scott is carrying on with his amusement park-themed tour and even brought up his girlfriend Kylie Jenner along for a ride on his ASTRO rollercoaster. 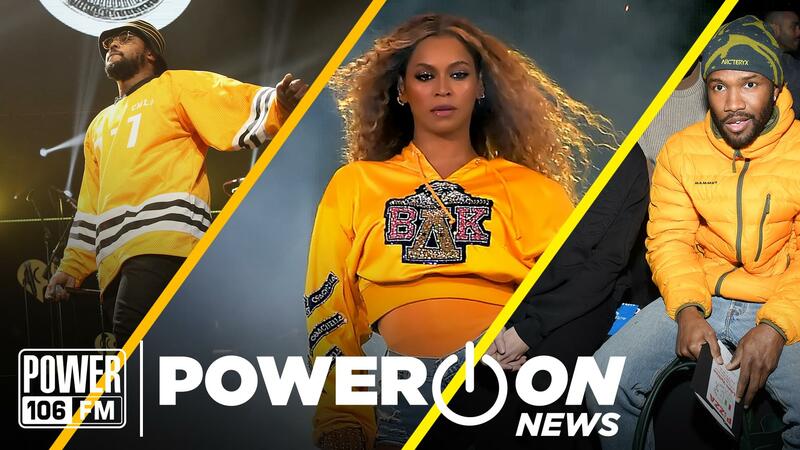 Rapper Meek Mill dropped his highly anticipated Championships album and the Rick Ross and Jay Z featured “What’s Free” has everyone talking about Hov’s apparent diss to Kanye West. 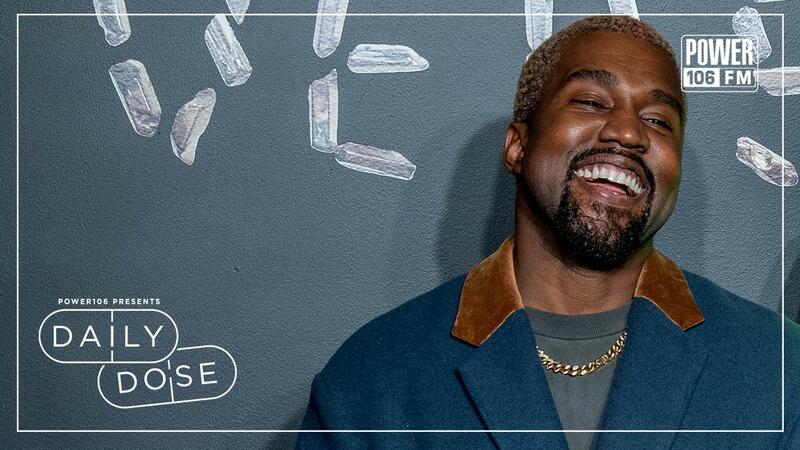 While many jumped to the conclusion that Jay was taking shots at his brother Ye, Mr. Carter had to come out of his Twitter hiding to release an obvious explanation to his verse, where he calls out the infamous MAGA hat. Bryhana also puts you up on game on the latest Starbucks ban the coffee company had to enforce, freaks over Trey Songz coming through to the Cruz Show and putting up some money for the Cruz Cares toy drive, and even has some questions about 6ix9ine’s DUMMY BOY album.